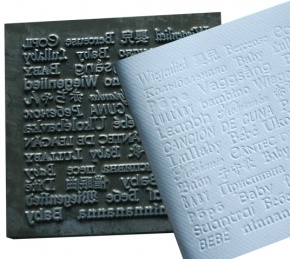 We are able to finish your print jobs in-house using precision German engineering with outstanding results. 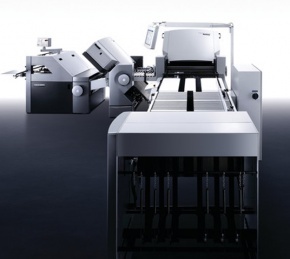 Versatile in every way, these machines offer the best of special finishes, including die-cut packaging, kiss-cut labels, elegant foils, or embossing for raised 3D effect. 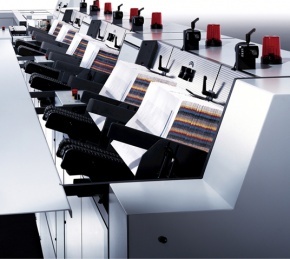 Our Heidelberg Cylinders and Platens can add real value to your print work. Having a professional saddle-stitcher in-house gives Pressprint a great competitive advantage and ensures seamless project integration and tight quality control without relying on outside contractors for print finishing. Specialist operators ensure high productivity at speeds of up to 9,000 cycles per hour with consistently reliable production.